All our moulds are bespoke designed for each customer. Moulds are made to order and can be taken directly from delicate and valuable objects. We use silicone rubber, polyurethane rubber or fiberglass. 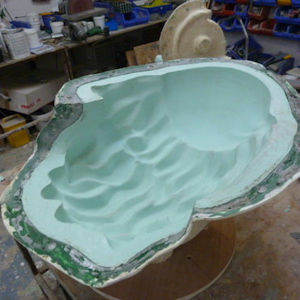 We can make moulds on site of delicate/complex/large items. 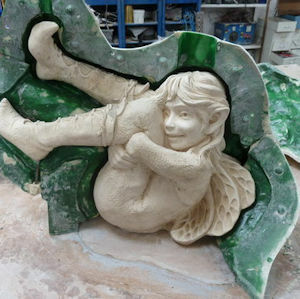 Moulds can be made for the reproduction of concrete or cast stone or composition stone. All moulds are manufactured using the highest quality materials with state of the art techniques. Moulds are made production friendly with cases well finished and no sharp edges. Joints in rubber are designed to be almost imperceptible. Supports are designed to be strong and set the moulds level. 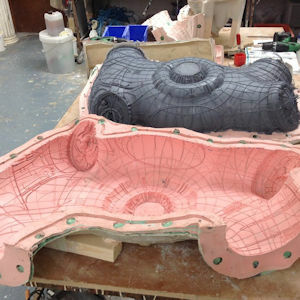 All our moulds are made with rubber liners and fibreglass jackets. Articole Studios do not have a stock range of moulds.